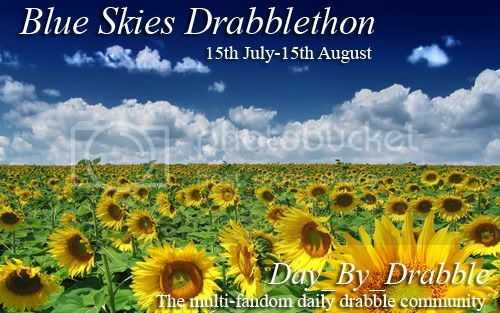 Blue Skies Drabblethon is a go! You can write for any prompt at any time in the drabblethon, so check them out as they go up! This page was loaded Apr 23rd 2019, 4:18 am GMT.